"(Producer) Atul Kasbekar initially spoke with the family. Before us, different people have asked them for the rights to make a film on Neerja. For some strange reason, they said no to them, but said yes to us. I think you should ask the family why they had faith in us." 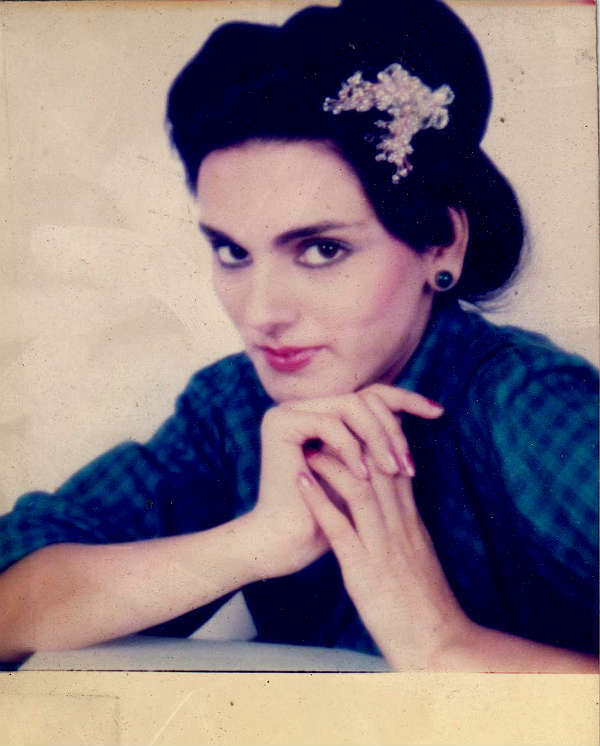 Neerja Bhanot, a 23-year-old flight attendant, was the youngest recipient of the Ashok Chakra for her heroic act of saving 359 lives on the hijacked Pan Am Flight 73 aircraft in 1986 - but at the cost of her life. Though Madhvani has made a film Let's Talk, he is primarily known for directing numerous acclaimed advertisements and even directing a song in actor Aamir Khan's Taare Zameen Par. He is also responsible for the theme song of Khan's television show Satyamev Jayate. Popular photographer Kasbekar, who makes his debut as a producer with the film, was the brain behind getting Madhvani onto the project. "My friend Atul Kasbekar approached me first, he asked me if I knew Neerja. Actually I'm one of the few people who didn't know Neerja but knew about her. I knew the incidents on the flight and was aware that she had received the Ashok Chakra. Atul said he had this concept and asked if I would make a film on it. I immediately said yes as this is a story that needs to be told to everyone." He also talks about the writer of Neerja and how he came on board for the film. "The writer of Mary Kom, Saiwyn Quadras, had approached Atul first - which I came to know later - then Atul approached me. We worked with Saiwyn for two years. Sanyuktha Chawla Shaikh has written the dialogues. Sonam Kapoor was involved earlier on a conceptual basis, still there is always a fear when the final script is ready with the dialogues that the actress might like it or not like it. So we were very happy when she said yes," adds the director. Featuring Sonam Kapoor in the titular role, Neerja is releasing on 19 February.